Whether you’re a professional player, or just starting your first term as a student, keeping your instrument in top playing condition will help you to play your best. 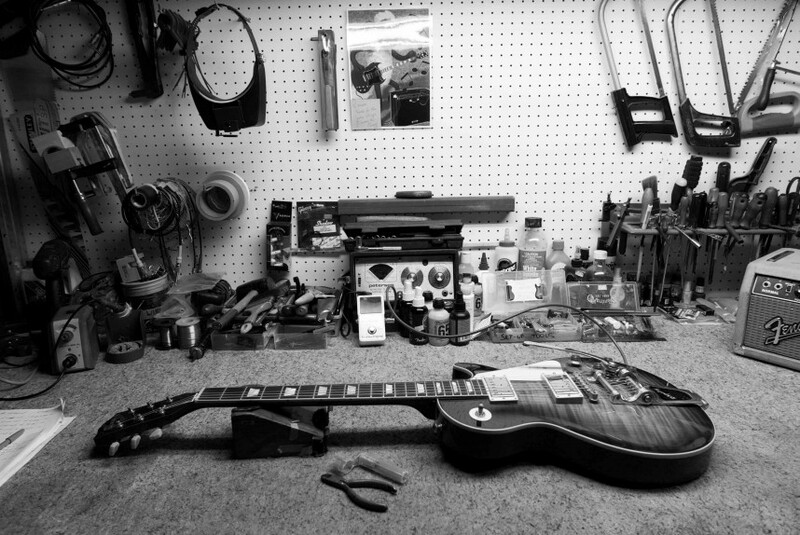 At Eastgate Music, we offer a full range of services to musical instruments and equipment. 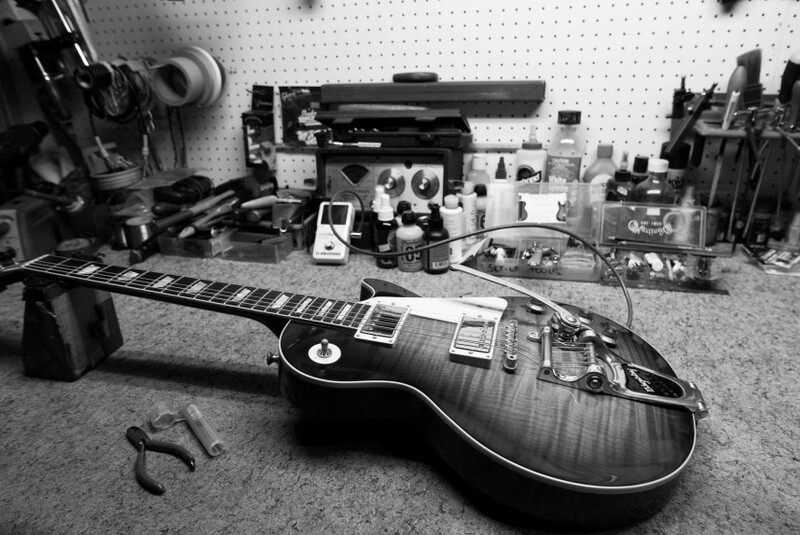 Our in-house technicians (luthiers) are experienced in the maintenance, repair and ‘setup’ of musical instruments. This includes all guitars and fretted instruments, violins, cellos and double bass as well as brass and woodwind. Please ask for a no obligation quote on anything from re-strings to fret dressing, pick up installation, guitar set-ups, neck re-sets, fixing cracks/splits in classical instruments, shooting fingerboards, sound post re-sets, new bridges, peg service, bow re-hairs and everything in between. We also handle a comprehensive amplifier service and repairs, with tube amps our specialty. 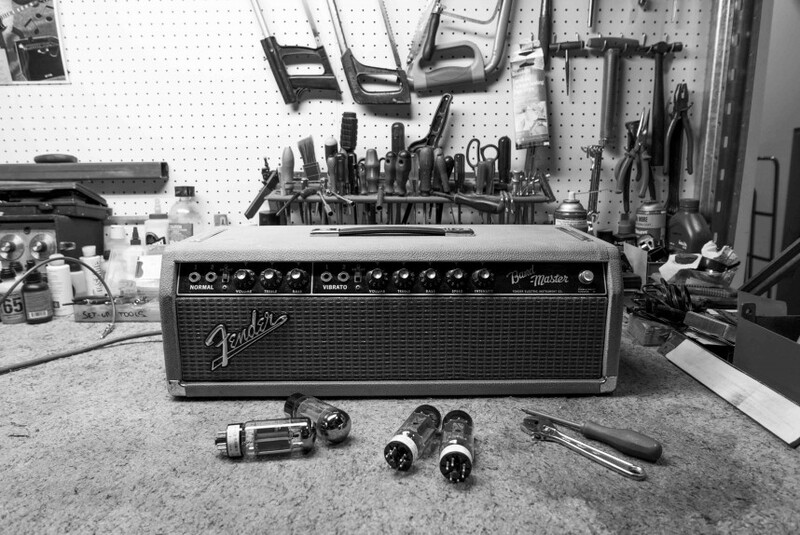 From a basic amp tune-up service to a total electronic overhaul and modifications, we can fix just about anything. Our reputation is for service that is prompt, high on quality and low on price. For more information, Please call us on (03) 9817 7000.